Logo design and CD/LP layout for Partner's self titled debut on You've Changed Records. Photo by Colin Medley. CD/LP Design. Photo by Katherine Maki. CD/LP Design for Steven Lambke's Days of Heaven on You've Changed Records. Artwork by Shary Boyle. 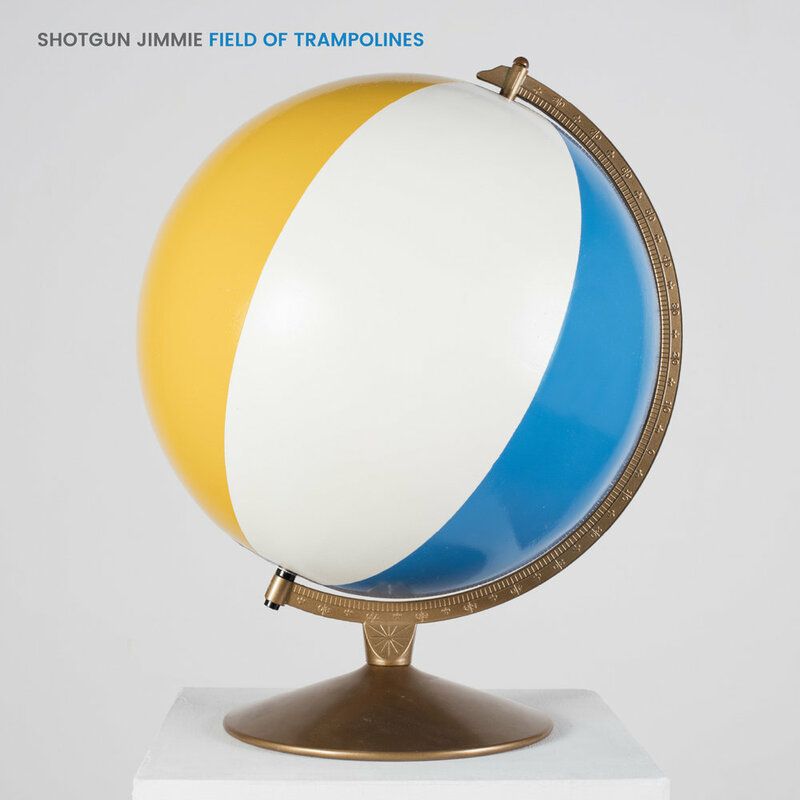 CD/LP design for Jimmie's Field of Trampolines on You've Changed Records. Photo by Kevin Bertram. Photo/Artwork and CD/LP design for Jimmie's Everything Everything on You've Changed Records. Collaboration with Jon Claytor with assistance from Graeme Patterson. Photography and design for Frederick Squire Sings Shenandoah and Other Popular Hits on Blue Fog Recordings. Artwork and CD/LP Design for Bone Soldiers by Baby Eagle & The Proud Mothers for You've Changed Records. Artwork and CD design for Syracuse by The Prospectors Union. Artwork and CD/LP design for Transistor Sister by Shotgun Jimmie on You've Changed Records. Artwork and CD/LP design for Champion of the Afterworld by Dan Misha Goldman on Forward Music.